For decades, electric cars have been a dream of the future. Magazines showed show cars and experiments, but fielded few or no production examples. During periods of high oil prices, their prospects rose, but as oil prices declined, they faded. Tinkerers and DIY mechanics made home-built lead-acid gas car conversions. There were tantalizing forays stimulated by California’s CARB ZEV (zero emission vehicle) mandates, like the GM EV1, Toyota RAV4 EV, and Honda EV Plus, but they were in limited numbers and more often offered for lease but not for sale. But these were based on lead-acid or NiMH batteries available at the time. Up until this time, many fledgling companies tried to develop electric cars, but EV performance and range was low and cost relatively high. EVs were still not ready to compete with gas cars. Then along came lithium batteries, first used for portable electronics. The new technology was a long time in development. At the same time, lithium chemistries were being developed for other applications, like portable power tools. It was the development of lithium chemistries that led to the development of many new EVs from new electric and conventional car companies — notably, Mitsubishi, Nissan, and Tesla. Tesla market value is at high levels compared to traditional car companies. Given the revolutionary nature and history of electric vehicles, and the enigmatic personality of Elon Musk, the stage is set to weigh the pros and cons. What should Tesla market value be? As Ken Kam correctly points out, it does not make sense to compare companies whose products do not compete. Potential customers for Tesla and Ford have little overlap. But that is not the only reason we should not compare Tesla to Ford. 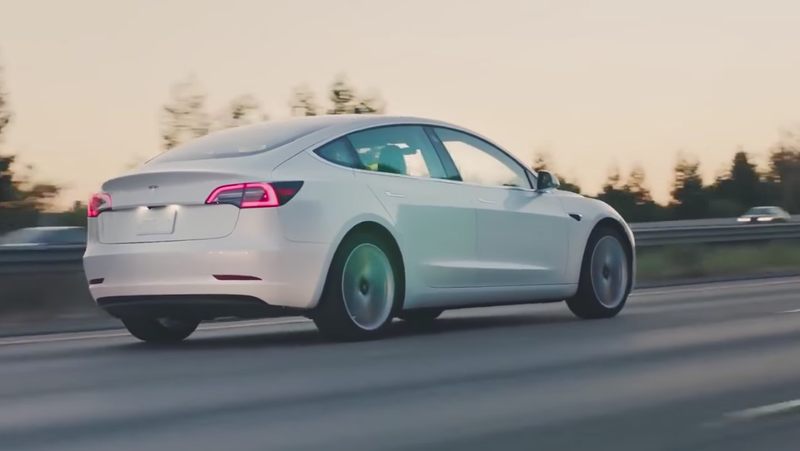 We really cannot compare Tesla directly to any other conventional car company for several reasons. Tesla is both vertically and horizontally integrated and it is also selling into multiple markets, not only automobiles. At present, no company matches its combination of 100% electric vehicles, storage, and photovoltaics. 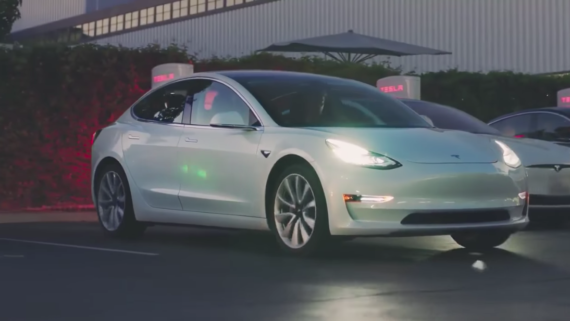 Along the way, Tesla has developed technologies with potential standalone marketable characteristics — such as the solar tiles and glass roofs developed by its glass division or the convenient and widespread Supercharger network. In that way, no other company is directly comparable. But here is where it gets interesting. Stock prices and market values are always up and down and a subject of debate. While interesting, this overlooks the deeper question. Are we on the verge of an electric vehicle revolution? Arguably, the signs are clear the revolution is nearing. At the very least, in the past, there was never going to be a debate about whether a 100% electric car company like Tesla could be valued like Ford. Tesla is the first EV manufacturer to venture into annual production volumes at a new and higher level than anyone in the past. Up until now, EV range was too low and/or cost was too high to enter into the highest volume markets. EVs could be found with single-charge ranges under 100 miles at lower prices, but that limited market demand. That has all changed now and entrants at much higher ranges and lower cost are now available and will increase in the near future. With the advent of volume comes lower prices. And now that electric vehicles are no longer a curiosity, the competitors and skeptics have increased. That also puts a strain on supplies and manufacturing capacity and on the manufacturing of entirely new types of mass-market vehicles (like the Tesla Model 3). In a way, that is a measure of their newfound success. Is this manufacturing problem a permanent feature of EVs? Probably not. It’s more likely a temporary one caused by the expansion into new EV volume territory. It will take some time to ramp to full production levels and iron out the kinks in the process, but it’s only a matter of time before volumes ramp up. Meanwhile, other manufacturers have heard the market call and are developing their own battery sources. The list of battery manufacturers capable of sourcing low-cost 200 mile range vehicles is growing. 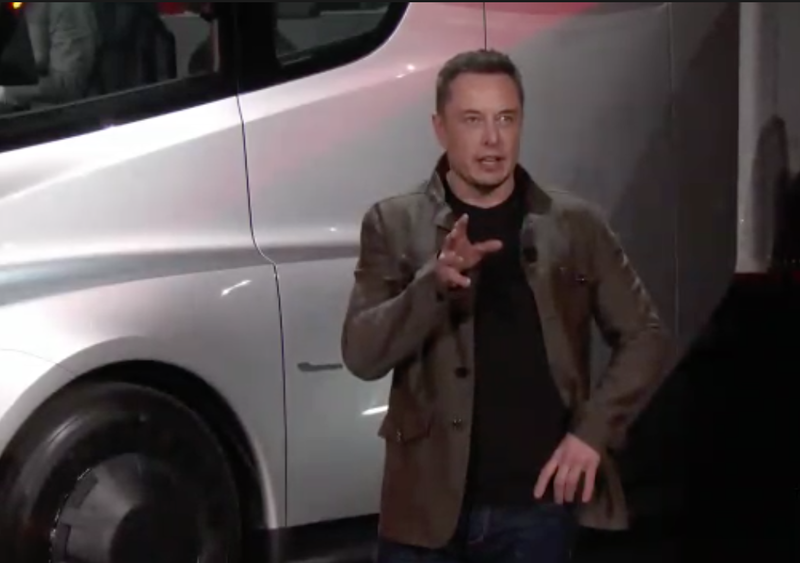 Tesla product introductions keep coming. 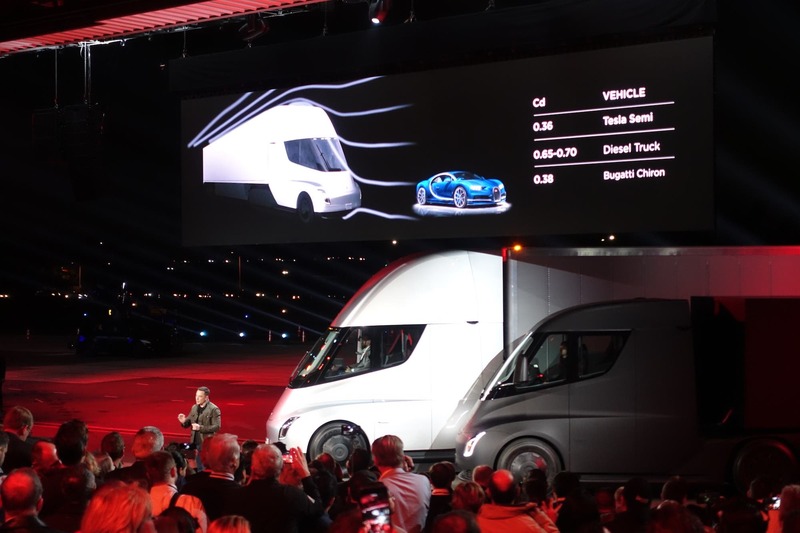 The Model S, Powerwall, Model 3, and electric Semi all introduced a new and disruptive level of cost and performance. We should be familiar with the effects of disruptive technologies like LED lights, cell phones, computers, and the like. Yet, transformative technology continues to be disruptive. The biggest story here is that those product introductions are increasing demand for the supporting technology. And that is sending us up the technology development S curve and down the volume cost curve. Controversy and manufacturing production issues are a sign of market success here, not failure. Back to the market cap discussion, as noted, one key question is: Are we on the verge of an electric vehicle revolution? If the answer is affirmative, which it seems to be, which US automaker is most likely to reap the rewards of that transition? Which automaker is most likely to extend its fundamental EV expertise to expand into other markets that are quickly growing based on the same core tech? In that light, does the Tesla vs Ford (vs GM vs FCA) market cap comparison above look illogical? Or does it look superbly logical?